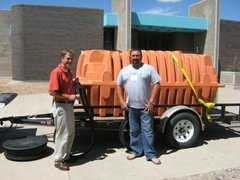 WELCOME TO THE PROFESSIONAL ONSITE WASTEWATER REUSE ASSOCIATION of NEW MEXICO ! 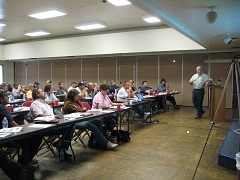 What we do: POWRANM brings Onsite Wastewater Professionals in New Mexico into contact with resources, opportunities and information. At POWRA we strive to improve our industry. Our members also are members of NOWRA, with whom we are affiliated nationally and we also work closely with NAWT to bring professional credential education to New Mexico. Join POWRA and automatically become a member of the National Association, NOWRA POWRA is a NOWRA affiliate. Your membership in POWRA automatically makes you a member of the National association. Visit: www.nowra.org or click the NOWRA LINK in the resource box at the right for more information and for member All members, remember to visit www.nowra.org/ Your names will soon be on the NOWRA "Septic Locator" and you can enjoy the benefits of the POWRANM/NOWRA membership and discounts through the NOWRA website.benefits. JOIN US, by clicking the 'Join us" at the left of this page. You can enter data about yourself and pay for your membership by credit card or simply print out an invoice and mail a check to the association. Membership is renewable annually, on your anniversary date of joining. Address: 1 Liberty Square Cir, Edgewood, NM 87015. 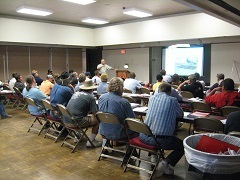 The course will be conducted both in the classroom and in the field. Topics to be covered include: water movement and acceptance; soil treatment; soil evaluation including description of texture, color, structure, and consistence; and site evaluation procedures. For more information contact Gene Bassett 505 264-5626, or Ralph Baker Dotson 505 780-1610 or Bill McKinstry 505 989-7676. Click http://www.nmenv.state.nm.us/fod/LiquidWaste/ for the New Mexico Environment Department Liquid Waste Website for permit searches, permit applications, rules & regulations, approved products and other resources. Link here and in the resource box to the right of this page. Contractors, Realtors or Homeowners, for questions about an onsite wastewater system, regulation changes, or transfer inspection reports, Contact POWRA President Ralph Baker Dotson aaaalliedseptic@msn.com or CEO Eugene Bassett bassettec@aol.com. Transfer of Property Inspection Report Forms. Here is a link to the new forms. Please note page 2 asks for the septic pumpers CERTIFICATION NUMBER. Please make sure you are using a Certified Septic Pumper. NEW: Homeowners & Realtors,make sure you have a properly licensed contractor when having contract work performed. Always verify the name of the company with the name on the license. See the link to Construction Industries to verify contractor information. Also, when having your septic tank pumped,make sure you hire a Certified Septic Pumper. 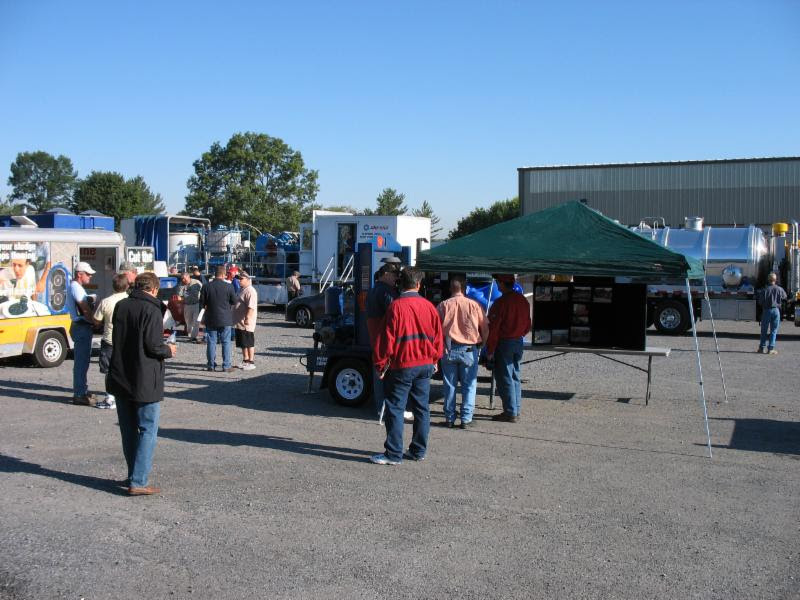 It is required under the Liquid Waste Regulations that all septic pumpers be certified. You can check the link in the resource box at right to the NM Environment Department for a list of Certified Septic Pumpers. 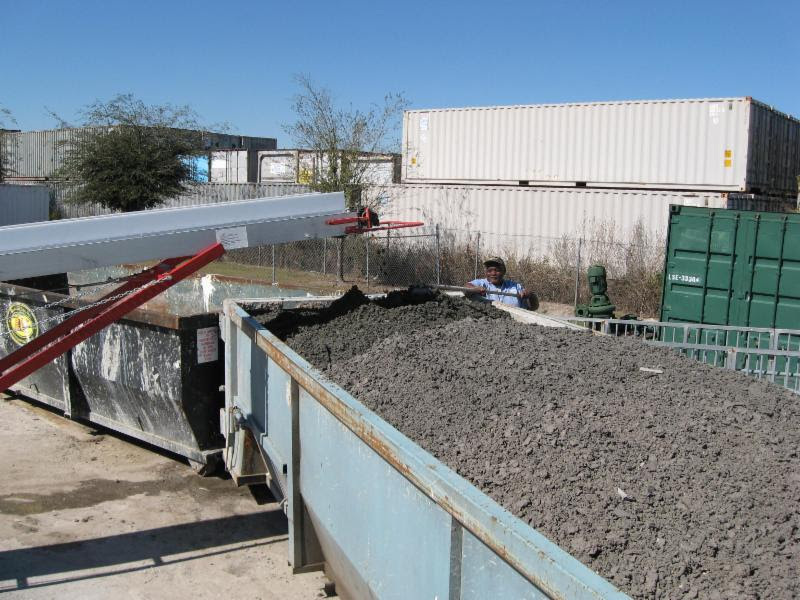 Make sure that your septic tank is completely emptied and cleaned properly. Always make sure that both compartments have been properly emptied on all two compartment septic tanks. Click the Construction Industries Division(CID) website to search for a Licensed Contractor (see link in resource box at the right). 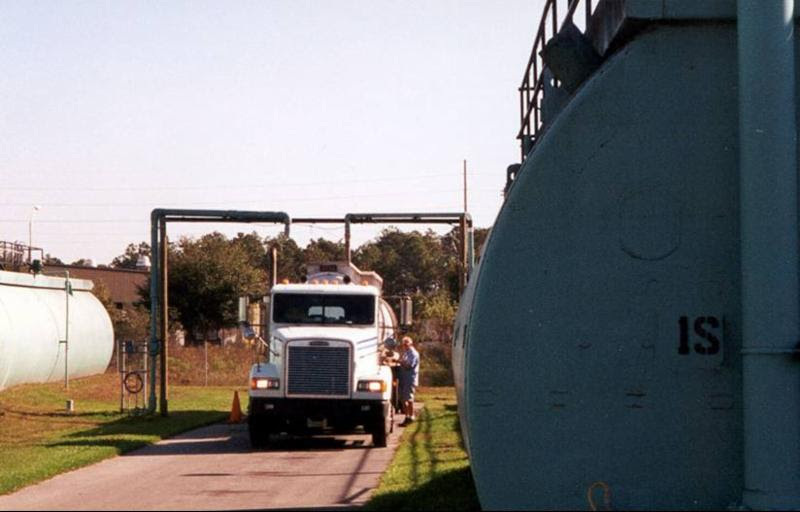 Here is a link to the Liquid Waste Permit Application. LET US HEAR FROM YOU. 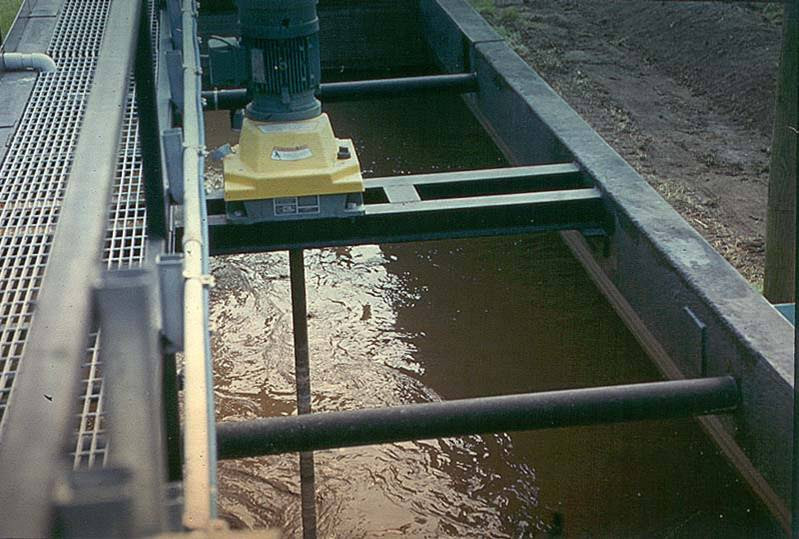 If you are an onsite wastewater professional, installer, inspector, service provider, manufacturer or distributor, we would love to hear from you about any concerns or suggestions as to how the association might be of assistance to you. Click the "contact us" bar at the left and send us a message.Remember, this is your industry and you should have a say so in it! To JOIN POWRA-NM or rejoin as a new membership, you may click the bar above that says 'Join us"and register as a member online, or for a hard copy to print out of the application/invitation to join, click here. Please support those products that support our industry.